Celtic have confirmed their starting line-up and substitutes to play host to St Johnstone in a Scottish Premiership meeting at Celtic Park this evening. 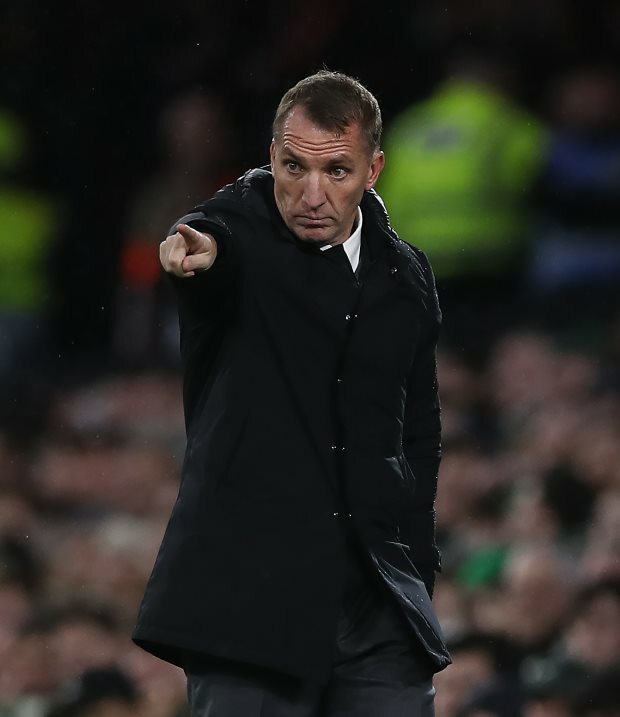 Brendan Rodgers' men can go six points clear at the top of the table if they can take all three points from their sixth placed visitors tonight. The Bhoys will start as firm favourites to do just that, having not lost against St Johnstone in their last eight league meetings and not having dropped a point at Celtic Park this term. Rodgers picks Scott Bain in goal, while in defence he selects Jozo Simunovic and Kristoffer Ajer as the centre-back pairing. Scott Brown, Callum McGregor and Ryan Christie line up in midfield, while James Forrest, Scott Sinclair and Oliver Burke provide the goal threat. The Northern Irishman can turn to his bench to shuffle things around, with options including Timothy Weah, Odsonne Edouard and Jonny Hayes.